Your curated guide to events happening across North Carolina this weekend, from the mountains to the coast. This Weekend in North Carolina events are pulled from June’s Dates & Events section in Our State magazine. From the first Friday in June through the final Friday in August, bring a folding chair or picnic blanket to the 1908 Jones House and enjoy a concert on the lawn. On this tour, Pisgah Field School staff will guide you to five waterfalls, leaving room for a little education and the identification of flora and fauna along the way. Afterward, spend the rest of the day relaxing at the local wine shop. 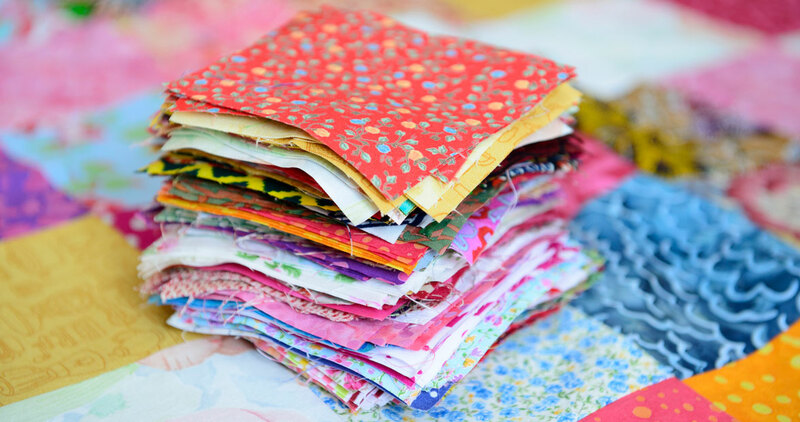 The Blowing Rock Quilt Cooperative will offer workshops on creative quilting, sewing, crafting, and making in downtown Blowing Rock. Registration is required. A dozen top gospel groups will perform at MacRae Meadows at Grandfather Mountain. Returning for its 94th year, this all-day event also features a sermon. Camping is available on the field. Discover the Queen City through laughter: This 90-minute tour travels through Uptown, NoDa, South End, Plaza Midwood, and The NC Music Factory. Tickets are required. This musical twist on the classic comedy, Monty Python and the Holy Grail, will surely have you laughing. Catch a show by the Davidson Community Players at the Duke Family Performance Hall at Davidson College. Learn about Victorian-era traditions and games while enjoying hands-on activities and crafts at this third annual event. Now a 22-room museum, the historic house was built in 1880 and served as the home of artist and designer Jule Gilmer Körner. This summer concert series, celebrating its 45th season, takes place each Sunday evening on the Town Common. A different artist will perform each week, and styles will vary from bluegrass to jazz to beach music to classical to rock.